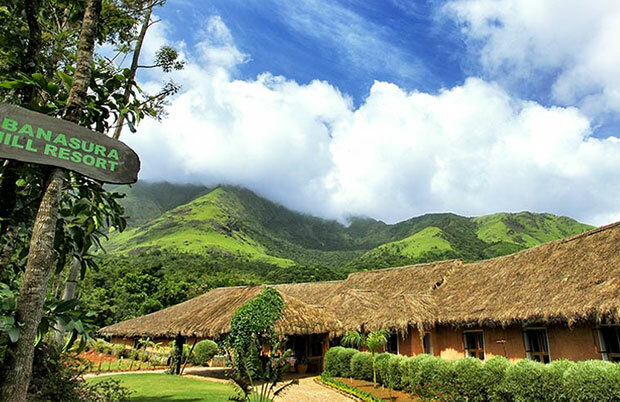 The hill town of Wayanad houses several endangered species and boasts of a vast variety of flora and fauna. 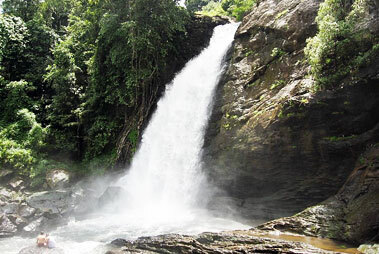 A decent number of wildlife enthusiasts as well as nature lovers, every year visit Wayanad. 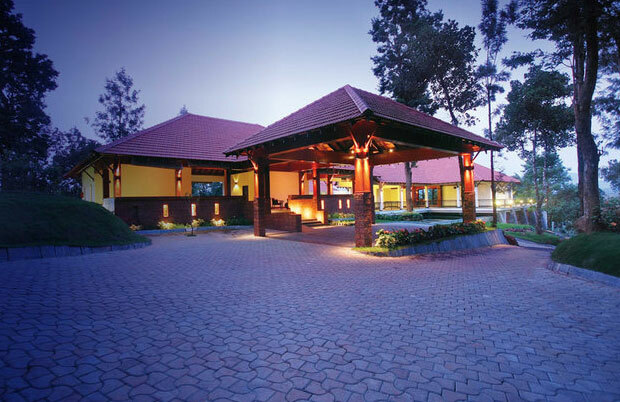 Treat your eyes to the enchanting natural beauty and interact with the wildlife in their natural surroundings. 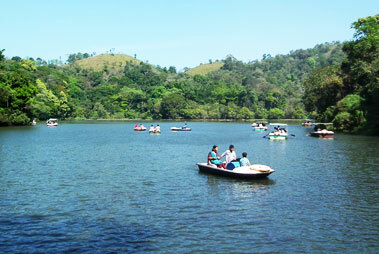 The most popular wildlife reserve of Wayanad, Muthanga Wildlife Sanctuary is often known as Wayanad Wildlife Sanctuary. 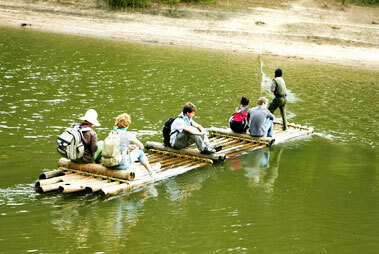 Established in 1973, this wildlife reserve spreads in an area of 344 square kilometers. The best time to visit this sanctuary is between the months of August to February. 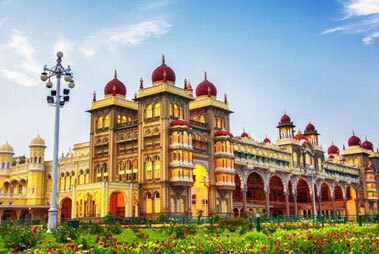 The entry fee for Indian nationals is INR 20 but for international visitors, it is INR 110. 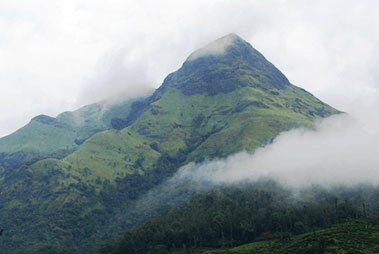 Located on the Kerala side of Western Ghats, it is home 45 mammal species including Indian Porcupine, Ruddy Mangoose, Wild Dog, Indian Field Mouse, Sambar and 203 avifauna species both resident and migratory birds including , Small Yellownaped Woodpecker, White Backed Vulture, Thickbilled Flowerpecker, Brown Hawk Owl and more. the park also houses 142 butterflies species, 51 dragonfly species, 30 amphibians species, 45 reptile species, 52 fish species and more. 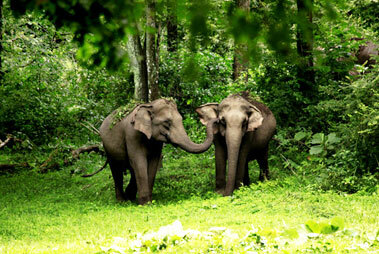 This wildlife reserve is one of the most well-known tourist attractions in Wayanad. 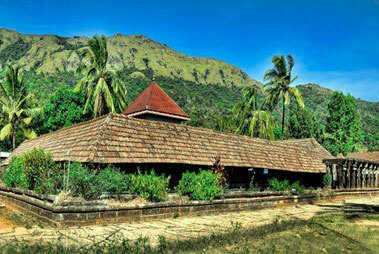 Located 7 km towards the north-east of Thirunelli temple, Pakshipathalam bird sanctuary is perched at an altitude 1740 m above the sea level. 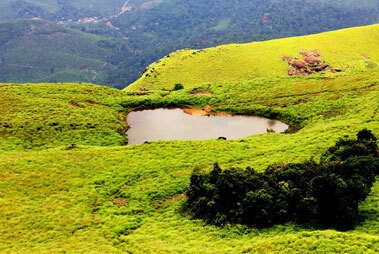 Situated in the Brahmagiri hill in Thirunelli, this moist deciduous forest is a haven for bird watchers. Home to some rare species of birds and other wild animals, it is a very well-known tourist attraction. The road leading to the sanctuary is an adventure in itself. For birdwatching, you can climb-up to the watch tower situated within. 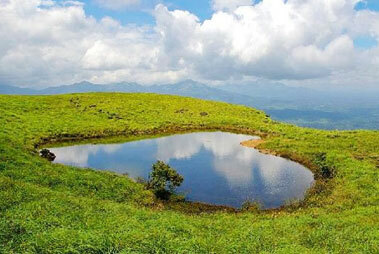 Steep hills and water streams make it a perfect destination for indulging in trekking. You reach the main site of the sanctuary, only after trekking for 17 km. However, prior permission from the forest department is necessary. The forest also houses exotic species of fauna in abundance. 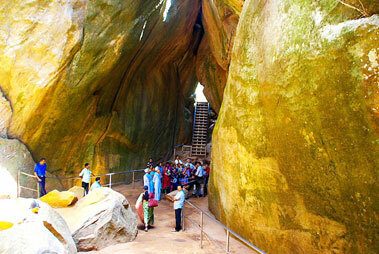 Other major tourist attractions are huge caves, which were used by saints for meditation in the ancient times, around 32 km from Manathavady town. 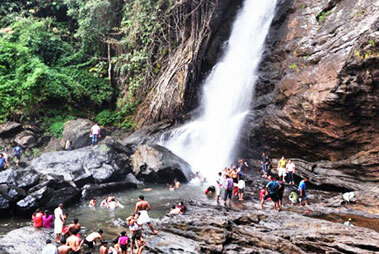 Around 16 km eastwards of Mananthavady, Tholpetty Wildlife Sanctuary is a well-known wildlife reserve in Wayanad, which is extremely populae for arrangements of night camping. 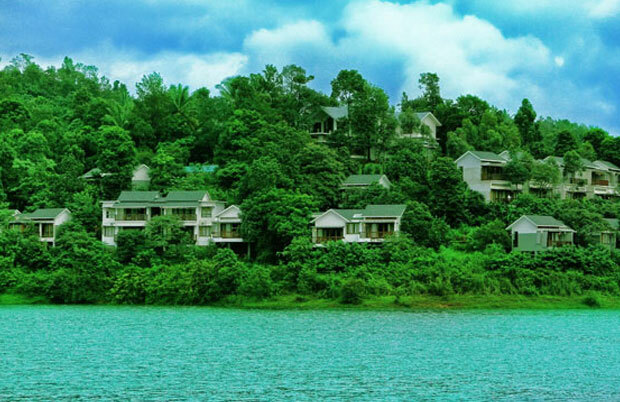 The wildlife sanctuary has watch tower, above the lake, that source of water for animals. Watching animals during the night drinking water from the pond is an exciting experience. This wildlife reserve has a rich and exotic variety of flora and fauna including elephants, bison and jungle cats.